Dean Cain, who played Clark Kent in Lois & Clark: The New Adventures of Superman, and Helen Slater, titular star of the 1984 Supergirl movie, have been confirmed to join the series...now this is a casting coup! 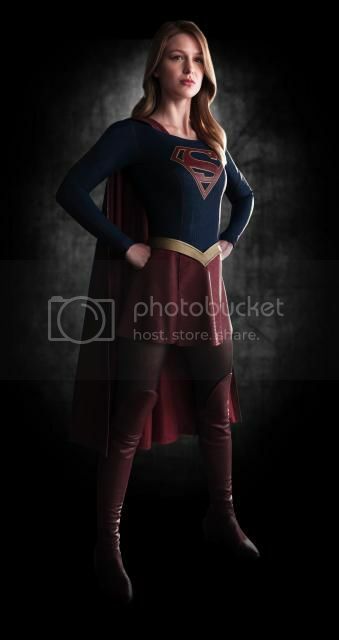 The costume for Supergirl was designed by three-time Oscar winner Colleen Atwood, who also designed the costumes for “The Flash” and “Arrow” and whose motion picture credits include Academy Awards for her work on Alice in Wonderland, Memoirs of a Geisha and Chicago, as well as eight additional Oscar nominations for films such as Into the Woods, Snow White and the Huntsman, Sweeney Todd: The Demon Barber of Fleet Street and Sleepy Hollow, among others. Parang sobra nga eh! haha! Sa CBS kasi ito not cable. So free TV. Parang gusto siguro ng producers to make the show as wholesome as it can be. Yun failed pilot na Wonder Woman before na dapat sa NBC...naka pants naman siya. But the fanboys are somewhat appeased, at least kasi, it's close enough to the classic comic look. Hindi naka-leather as what a lot feared would happen. 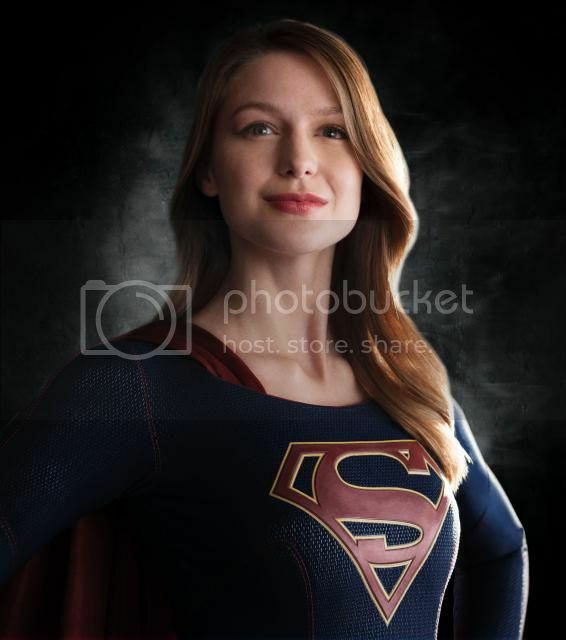 CBS has officially given the greenlight to the first season of “Supergirl,” although the precise number of episodes has not yet been revealed. The pilot is expected to debut on the network later this year. Parang laki ng ulo nya.. o sa angle lang ng camera? Para tuloy syang bading sa paningin ko... hehe! OK lang. But upon seeing the extended trailer, unang pumasok sa isip ko is sana tinuloy na lang yun Smallvile with Tom Welling as Superman na. Based dun sa trailer, nauna na talaga sa Earth si Superman. So ano kaya gagawin nila sa kanya? Siguro occasional guest star? ginawa nilang male Super........model si Jimmy Olson. not cool. Have to disagree on Spider-Man. But yeah, as a comic book fan since I was a child, nakakainis pag binabago nila ang characters from the comics. Jimmy is a white guy in the comics . Then they made a female version sa previous movie. Now, black dude na sya? The only thing that I liked when they changed something like this from the comics was Nick Fury. But maybe it's because Sam Jackson portrayed him in the movies. May pagka brusko si Peter Parker sa comics, his only problem was he's always broke, but not nerdy and weak like what was portrayed in the first 3 movies, mas ok yung re-birth. Si Harry Osbourne nga ang nerdy sa comics, pero pagdating doon sa first trilogy, parang Clark Kent si Peter at very cool guy si Osbourne, and this was also rectified sa bagong movie.